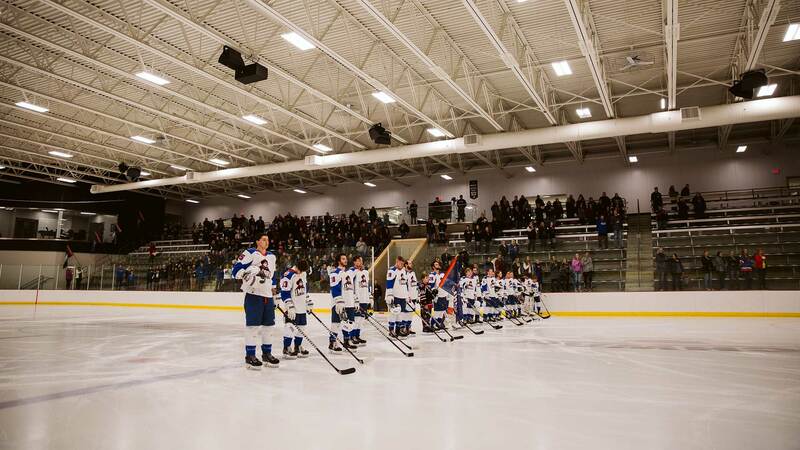 The rapid continual growth of the Mandan community and demand for additional athletic and modernized facilities created the need for a multi-sport complex that would provide a competition venue for the Mandan Parks and Recreation District, Mandan Public Schools, Mandan Hockey Club, Dakota Star Gymnastics, and the community-at-large. 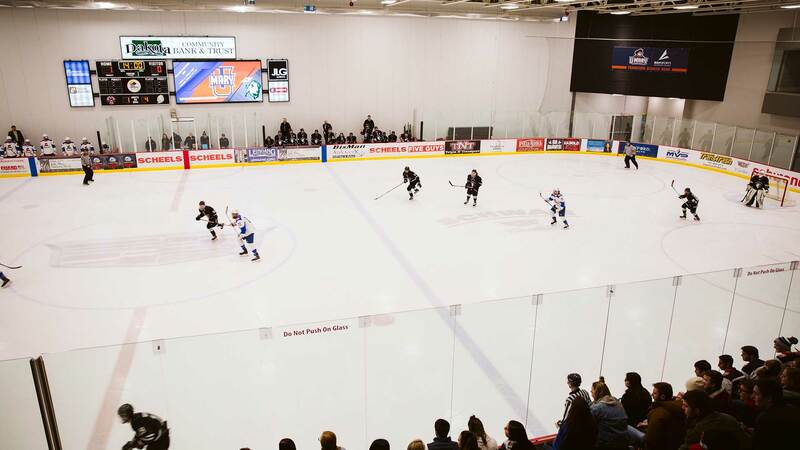 An extensive public input and community engagement process informed the design and building layout to enable each use to function as stand-alone or in aggregate based on the operational or programming requirements of the Starion Sports Complex – shared, communal spaces were key words in the design parti. 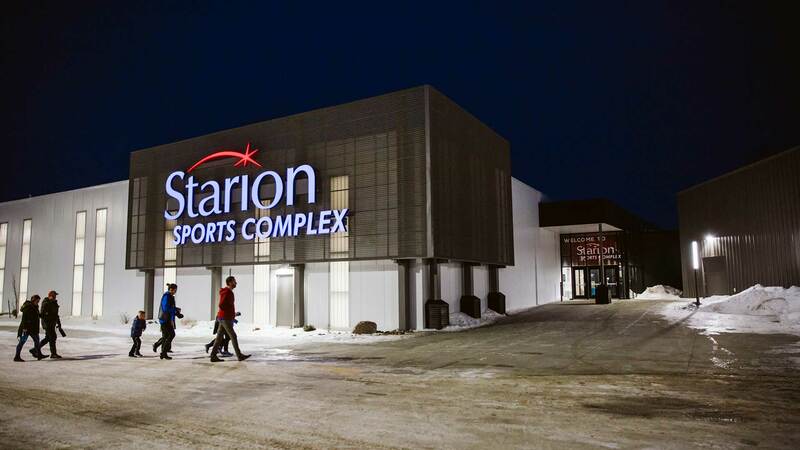 The resulting 84,000-square-foot Starion Sports Complex is a multi-sport facility featuring 2 sheets of ice, gymnastics facility, synthetic outdoor athletic field, and synthetic running track. The facility stair-steps across the 24-acre site to minimize site disturbance costs and take advantage of existing topography. Common spaces, such as concessions, meeting rooms, toilet rooms, mechanical and electrical rooms are shared by all tenants to reduce redundancy and save construction and operations expenses. The facility is highly visible from Interstate 94, especially when the main concourse and grand stair are abuzz with activity during sporting events. "What a project and what an awakening again for our great city here in Mandan. This project is for our youth today, tomorrow and for the years to come."